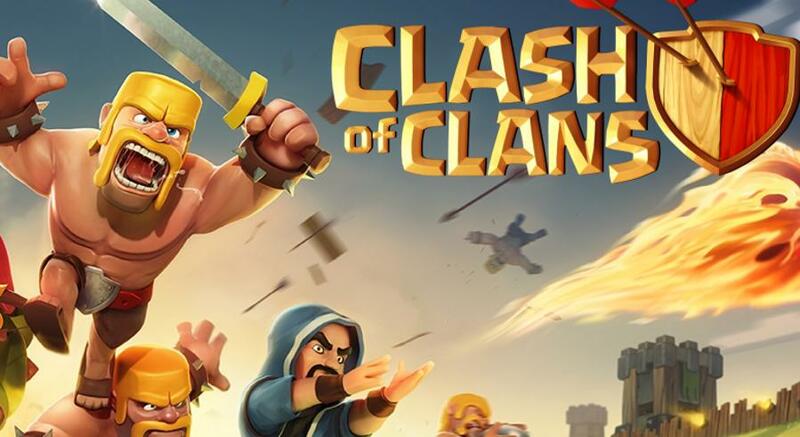 Since last November, a lot of Clash of Clans players have been expecting for a new patch to come out. However, until today, Supercell is still busy at work coding away on the future patch for the game. 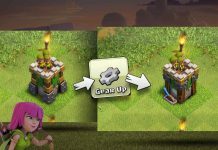 During the same month, the Clash of Clans Reddit community was abuzz with speculations about the supposed patch. Most of the discussions centered on the allegedly unused Shipwreck asset in the game. Well, earlier this month, a data miner from the same community highlighted that there has been some changes on the said game asset. Since the leaked data mine, a lot of speculations have been thrown around regarding the said patch. 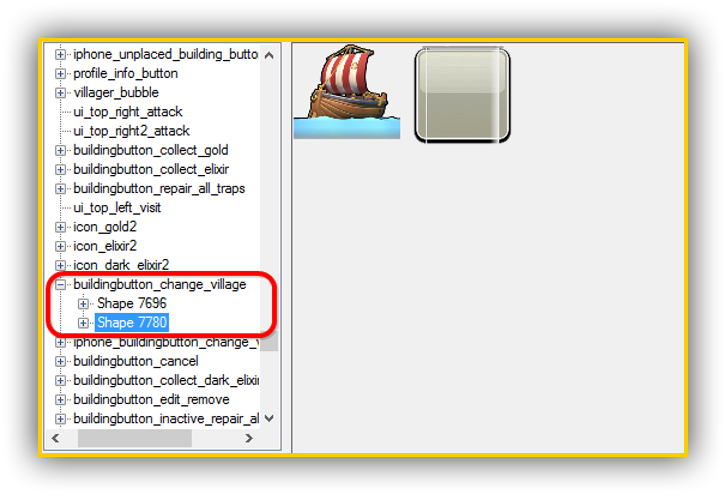 Many players in the community suggest that this new feature will be used to move from one village to the other. However, there are some players who are questioning the actual use of the said asset. 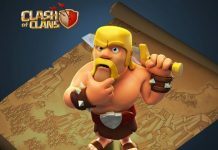 Some Clash of Clans players are asking if the new patch will enable 5v5 battles with permanent damages or just an extension of the Friendly Challenge that was added the previous year. Meanwhile, there are some who suggest that this new village feature is a single village managed by an elected leader. Up to this point, these are nothing but speculations. 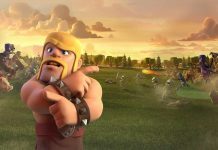 Supercell has been keeping its silence will all the commotion in the game’s Reddit community. As mentioned earlier, these are nothing but speculations. 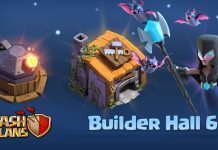 Of course, Supercell might still turn around and change the entire concept of the New Village feature at any point. That is why it is best to take this one with a grain of salt. 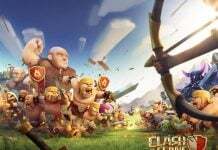 Unfortunately, Supercell is still unsure when it will release the upcoming Clash of Clans patch. However, it assured its patrons that the developers are hard at work on the game’s next update.